On my second day there, I met Camilla Sharshekeeva, who had started something called the Kyrgyz American Faculty, which was part of the Kyrgyz National University. 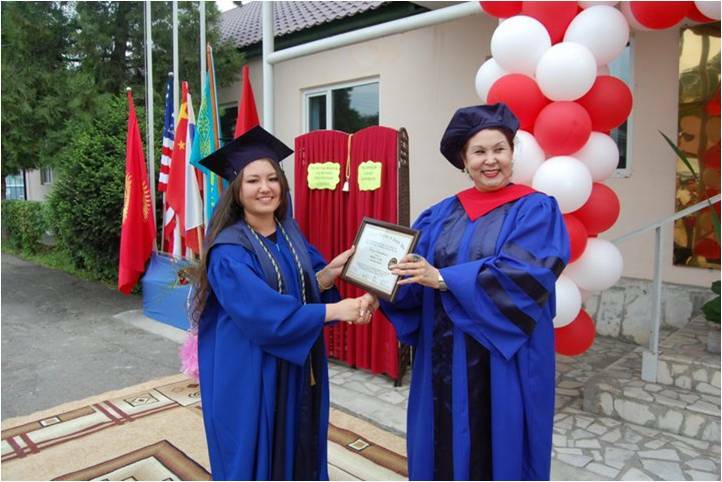 The next year I took a USAID-funded job to help her turn it into the American University in Kyrgyzstan, which by late 1997, she did. 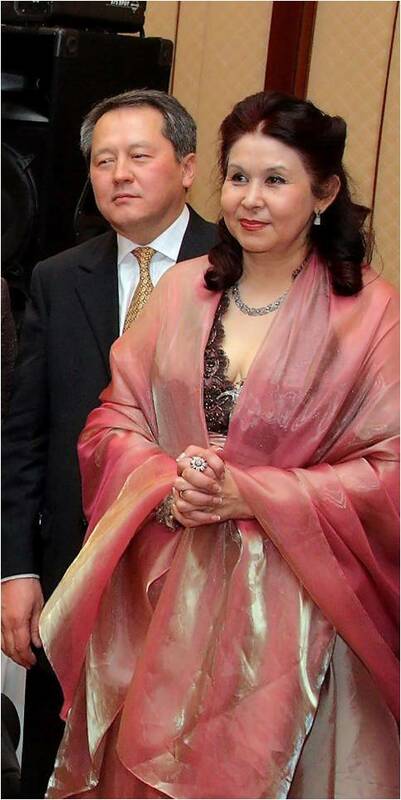 The gentleman in the picture with her is her husband. This is not a romantic story. In 1998, we moved into this splendid building. It had been the main headquarters of Both Government and Party from 1936 until 1957. 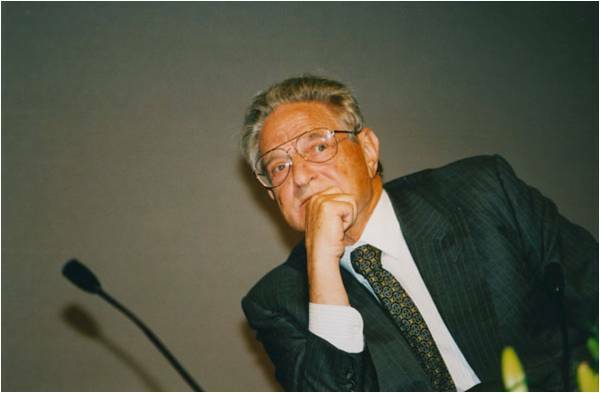 But to get the building, we had to accept the help of George Soros and his organization. He wanted his own people in to run the thing, so Camilla and I eventually found ourselves on the street. Camilla was appointed Minister of Education in 2001 and I was her advisor (Sovietnik in Russian) for that. She managed to set up a system of testing for government university scholarships, which meant a lot of young people could go to university who previously could not afford it. I also spent several years working in Kazakhstan. But in 2007, Camilla was introduced to Captain C.S. Yang, who as a devout Christian had set up a mission and some schools in Kyrgyzstan. His schools were producing graduates, so he wanted a College to send them to, thus Camilla was brought in to create it, and I soon joined the effort. It became the International University in Central Asia (IUCA). 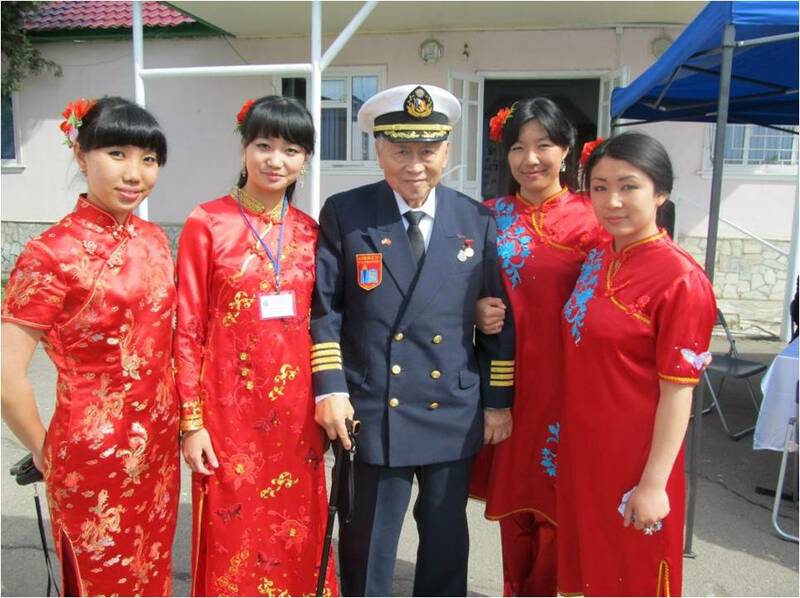 Yang was born in Beijing in 1928, moved to Taiwan with a lot of others in 1949, and then had a career as a seaman. 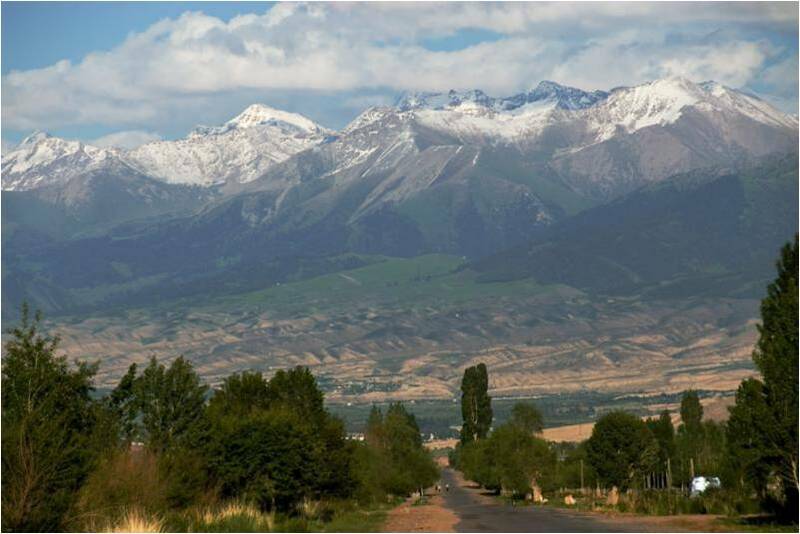 He took what he had saved and put it into this mission in Kyrgyzstan. Here, he is with four Dungan girls who were students at IUCA. Dungans are Chinese Muslims, who fled to the Russian Empire in the 1870’s in the aftermath of the Tai Ping rebellion. They have retained language, religion and customs. IUCA started classes in 2008 and today has about 250 students. It is in the town of Tokmok, 60 km. 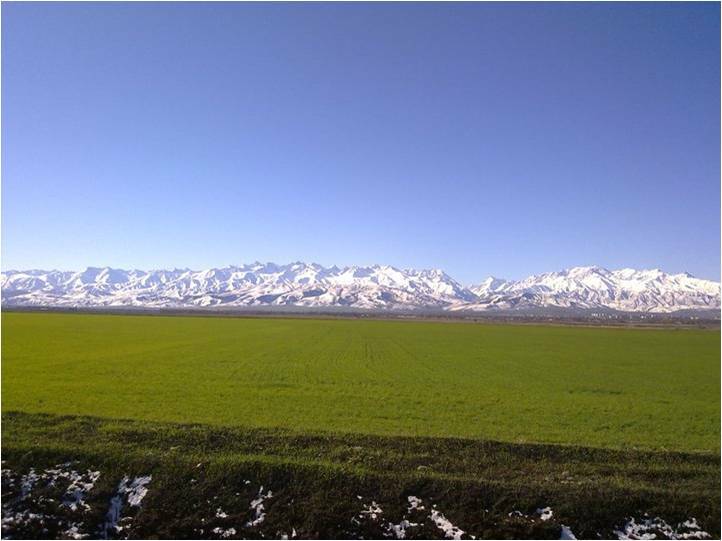 east of the capital, Bishkek. It is small, but our students do serious work there (corruption in common in most Post-Soviet schools) and as far as we know, all our graduates are professionally employed, on maternity break, or in graduate school. 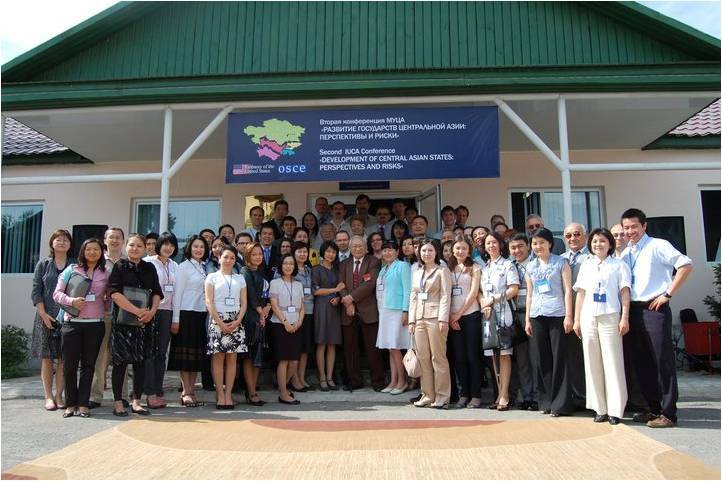 The picture is of participants in a conference on Central Asian politics organized by IUCA’s department of International Relations. Camilla is back to doing what she wants to do—educating people. This is my commute. If you have spent too much of your life on 128 or the Beltway, you should try this.